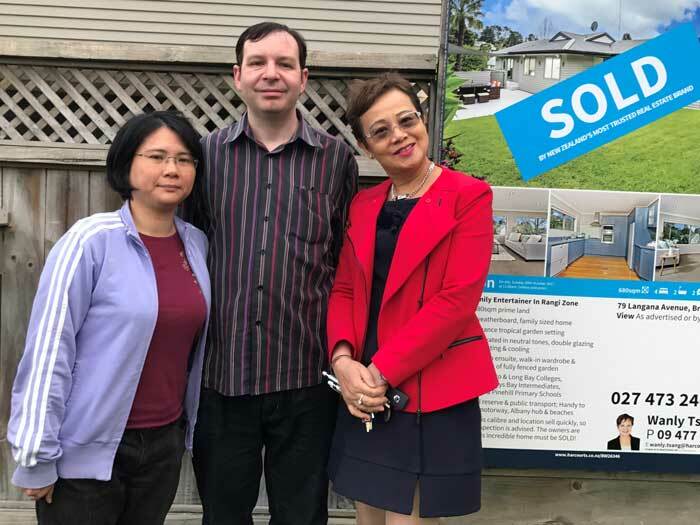 “We are pleased to recommend Wanly Tsang as a Real Estate Agent for any individual or family wanting to sell their property. She is a highly motivated agent and a persuasive negotiator who is familiar with the real estate climate particularly in the Albany and surrounding regions. She is committed to her job and professional in her approach and advice. She did not waste time and convinced us to sell by auction. 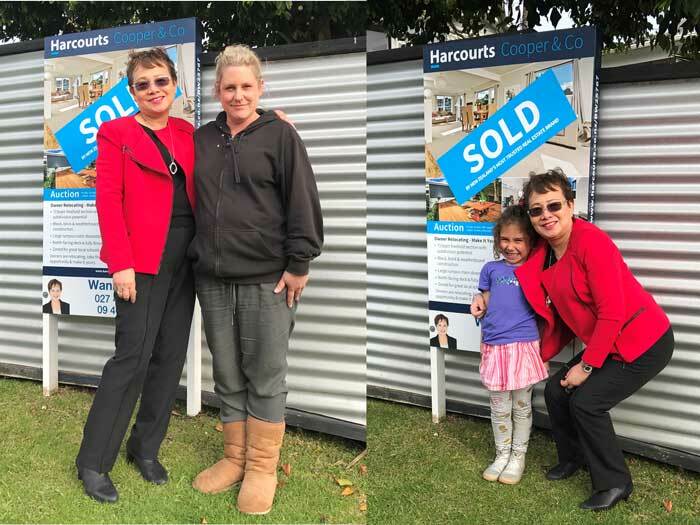 The entire process went smoothly and after the first week of preparation, we had our first weekend of open homes with good turnouts. 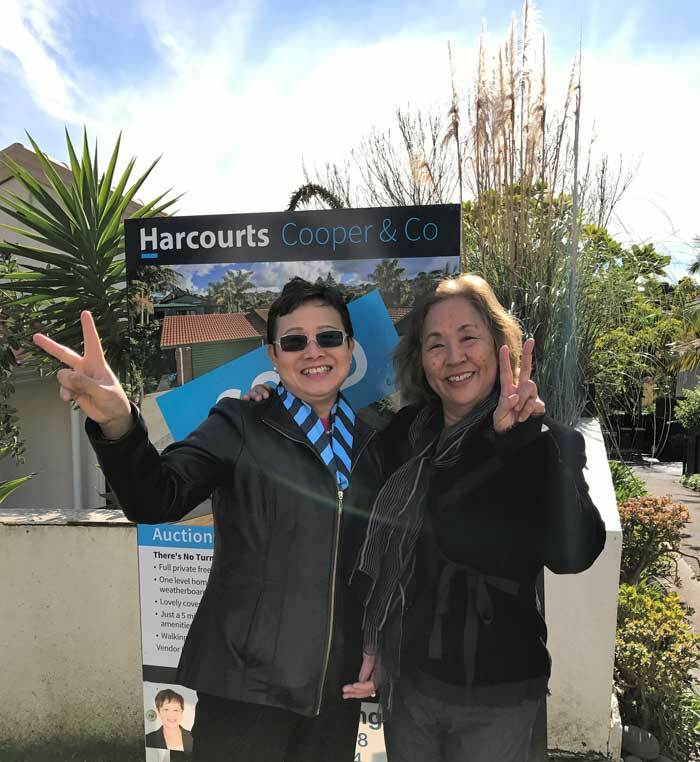 Imagine our delight when she brought us two solid pre-auction offers leading to a brought forward auction in which we sold for a price that exceed our highest expectations – and all within a week! “Having been recommended Wanly by our neighbours, we decided to trust her with the sale of our house. We were not disappointed. Wanly worked hard throughout the process and communicated well with us. She and her Harcourt’s team made an emotionally difficult job more bearable, with a positive outcome. 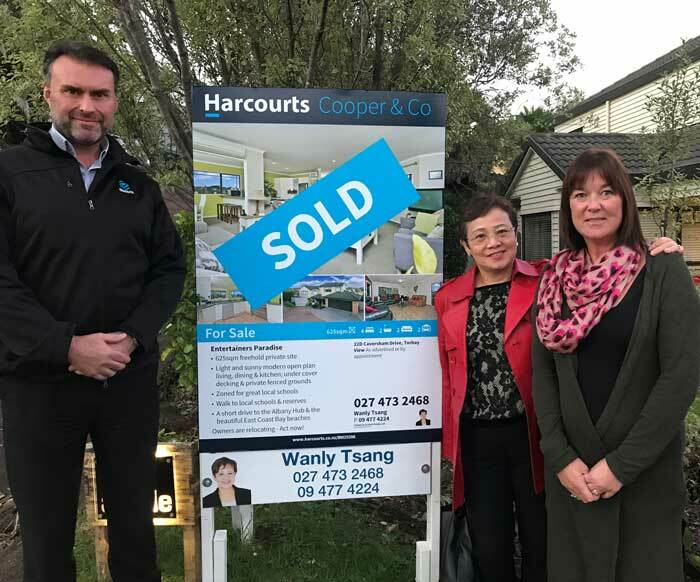 “We have recently sold my Mother’s house with Harcourts’ Wanly Tsang. “We want to thank you and all your team for the fantastic job you all did selling our property. From the outset, your performance was all we expected of a marketing and sales professional. All you explained to us in your initial presentation came to pass, all dates and plans happened exactly as they should have. During the marketing campaign, the photos and advertising literature precisely projected our wishes and 17 years’ experience of the house, it’s location and views. We knew we were going to sell: in this your team’s commitment matched ours, and viewing appointment after viewing appointment was made sensitively with efficiency. We felt in safe hands. 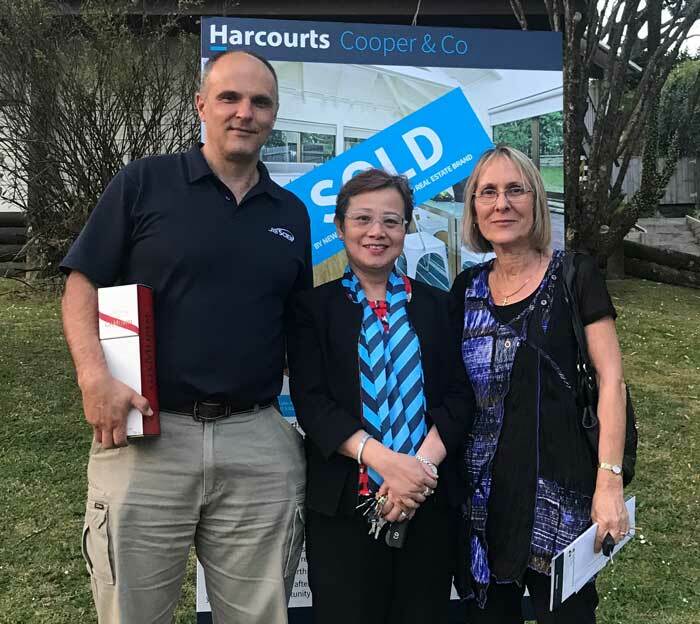 By the week before the Auction after a carefully crafted campaign shepherding our potential buyers, we know we had a better than ever chance of a sale, possibly a good result. 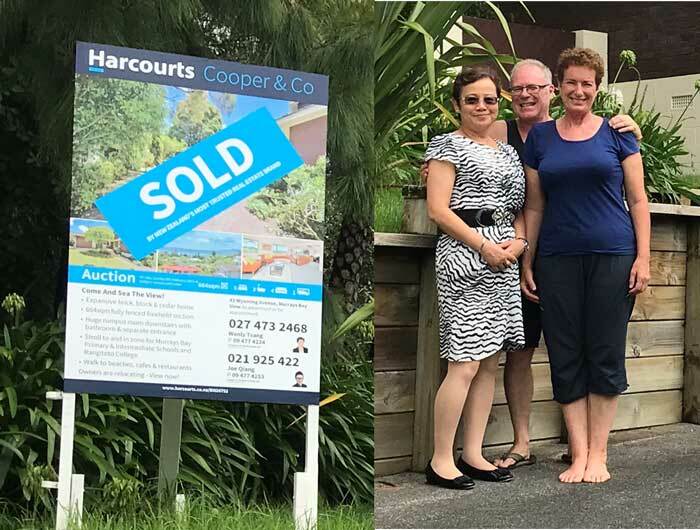 Little did we know how many people would come to see the house sold and the Harcourts’ Auctioneer performance on the day. You and your team were outstanding and the technical and savvy advice given to us from the commencement of the campaign made the difference between a merely good result and an excellent one for us. “We have had the pleasure of your acquaintance for many now years. We would both like to thank you for your immense hard work and kindness. 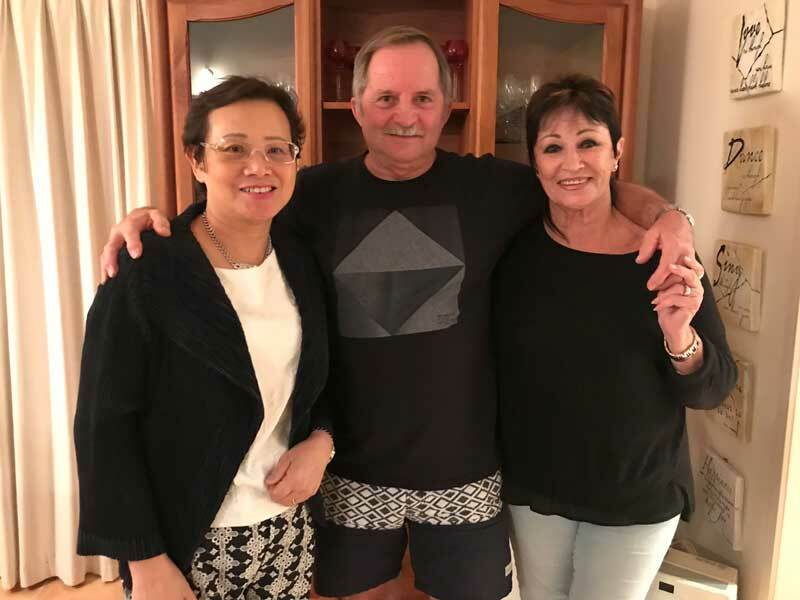 We chose you as our agent to sell our property as we believe you are the best agent in New Zealand and this is due to your tenacious attitude and knowledge of the market. The present market is not a seller’s market and we were led by your expertise and your experience, and had total confidence in your ability to sell our house in this difficult market. We would highly recommend you to anyone selling a house in this area and beyond, without the fear of contradiction. Wishing you all the best for your many future sales and expanding your excellent reputation in the market. “Mark and I would like to say a huge “Thank you” for the sale of our house. We are very pleased that it was sold in two weeks with a Pre- Auction Offer AND in the price range we were happy with. The early settlement date meant that we could have a relaxing holiday knowing that the house was sold and we didn’t have to place it on the market in the New Year. We were very impressed with the professionalism of you and your team. Nothing was a problem. We received sound advice and continual support and assistance throughout the sale process from you and your team and that was at any time of the day or night. We believe that your extensive marketing strategies used to place our home in the best possible way while reaching local and international buyers was a major advantage for us. 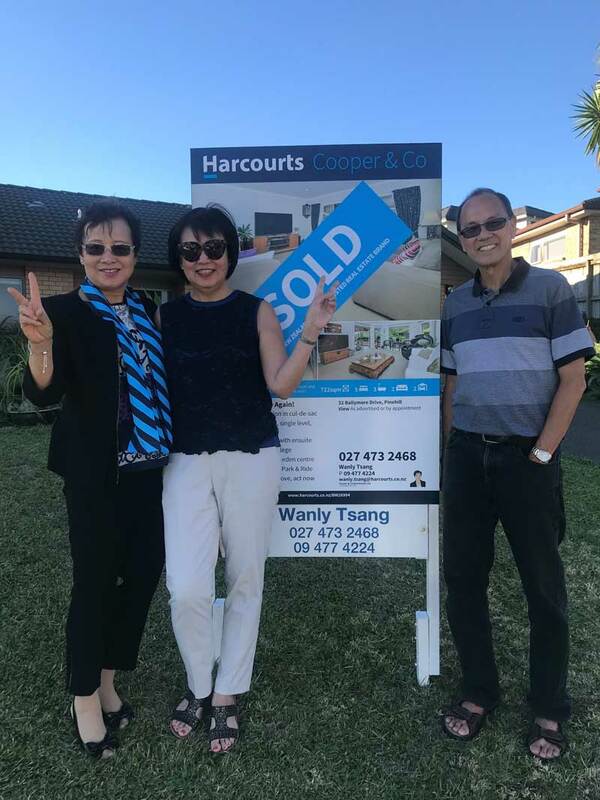 “We highly recommend Wanly Tsang to market and sell your property! From the very first meeting, Wanly was organised and professional. We felt that we were in very safe hands during all stages of the marketing process, with the benefit of the knowledge and experience of Wanly and her team. Wanly worked tirelessly to ensure our property was marketed as widely and effectively as possible, and gave us regular feedback on all potential buyers. “The service we received from Wanly was exceptional. Wanly’s experience and patience served us well. 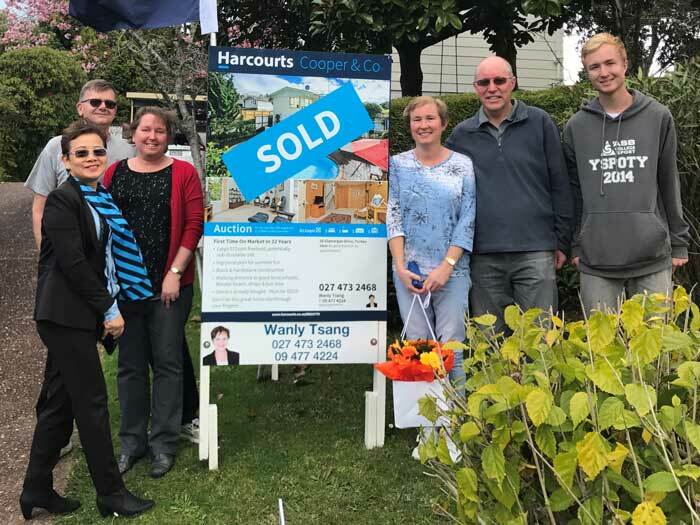 Her knowledge of the local area and current market is a real asset, and from the very first moment she knew what we wanted and how to go about it. 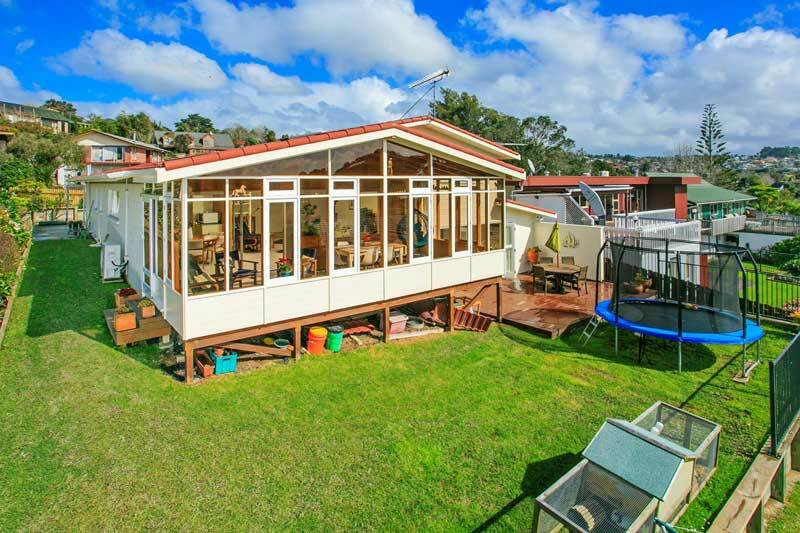 “I would strongly recommend Wanly to anybody who is wanting to sell their house. Wanly has showed a high level of professionalism in everything she has done for us. She knows her market very well and gives you very clear and valuable advice.